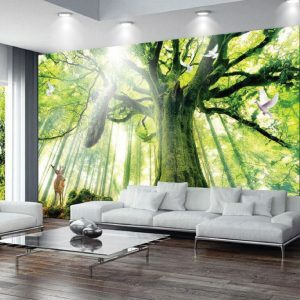 Range of designs & colors to choose. 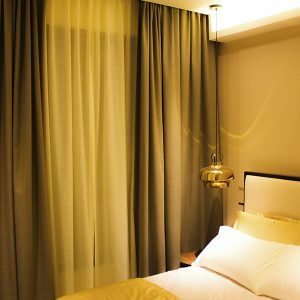 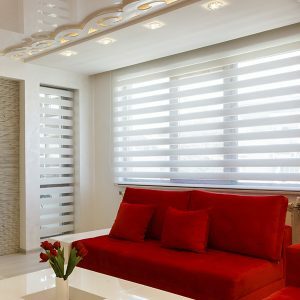 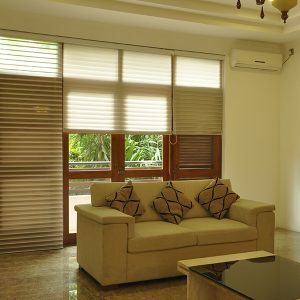 Aluminum Venetian blinds are top quality guaranteeing that interior and furniture’s’ are shielded from blurring and are additionally impervious to warmth and dampness. 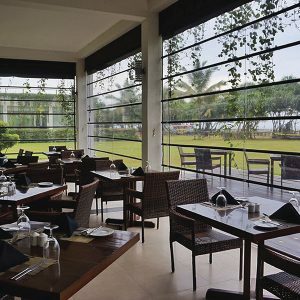 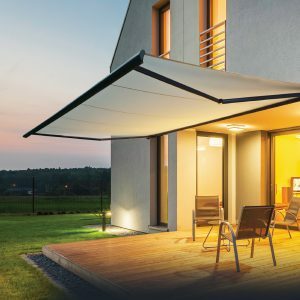 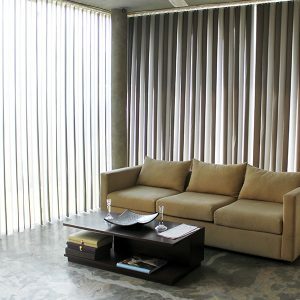 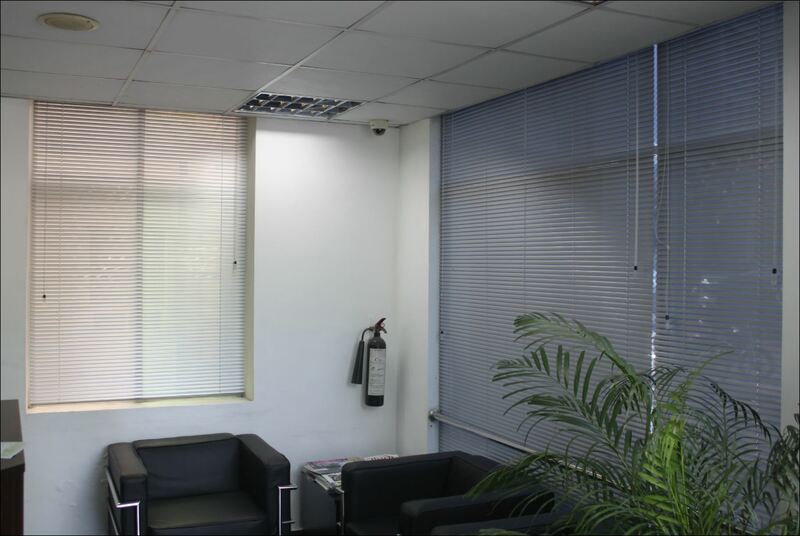 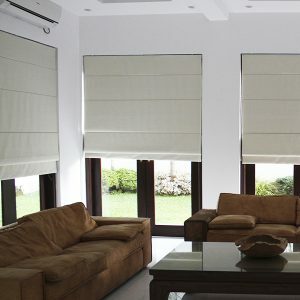 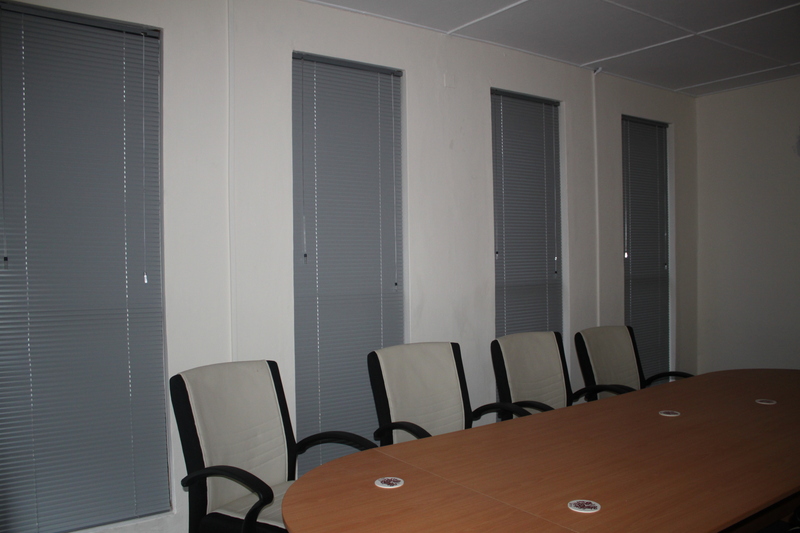 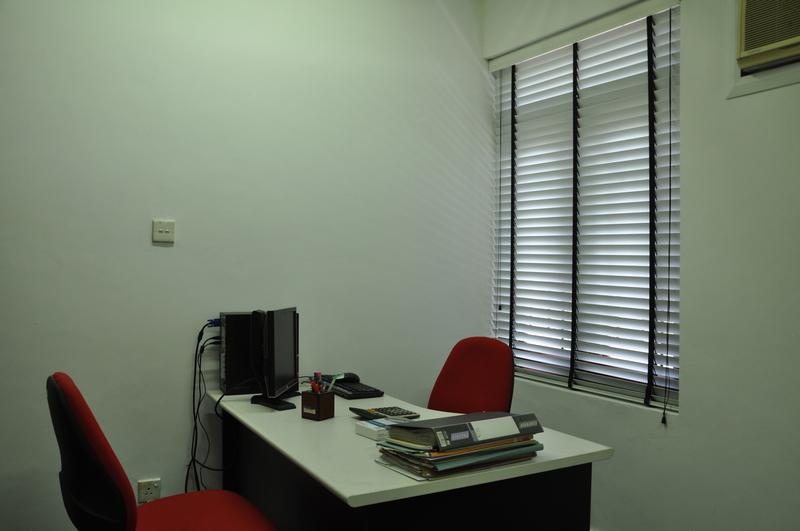 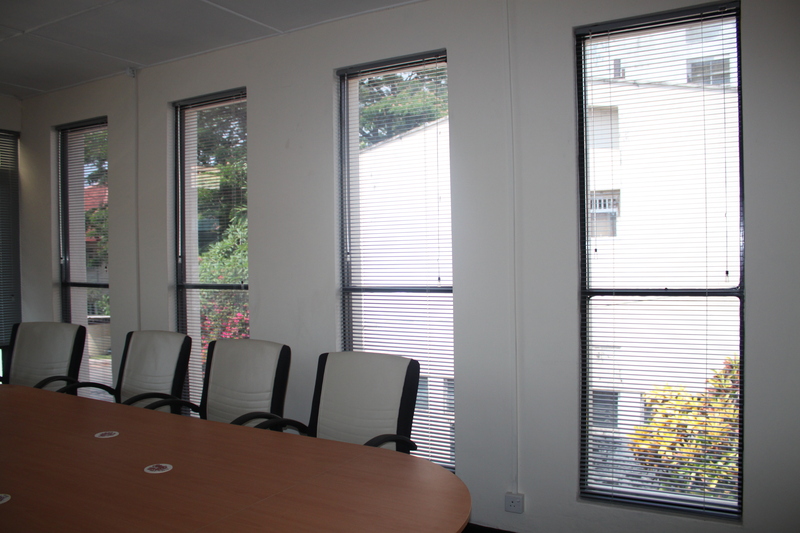 The blinds are produced using strong Aluminum and PVC supports in different puncturing and wraps up. 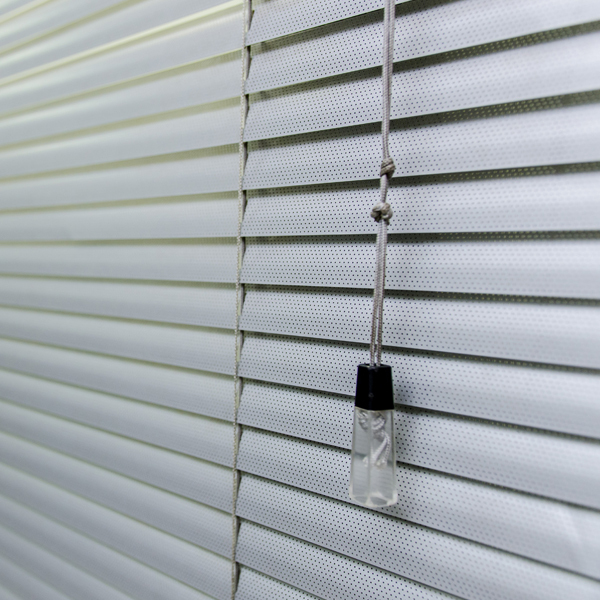 Light can be sifted in by move up/pull up and even tilt.